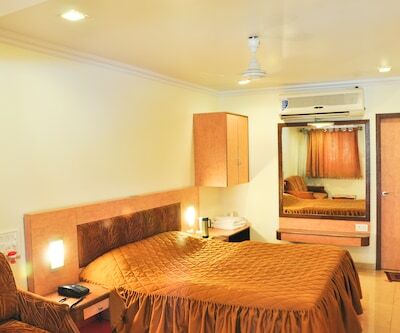 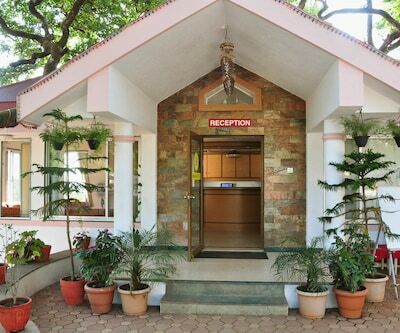 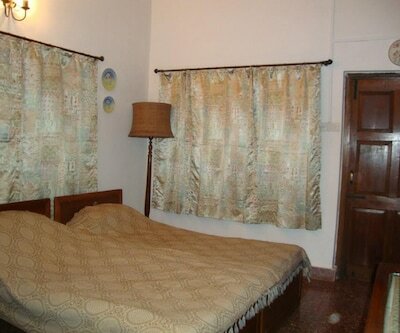 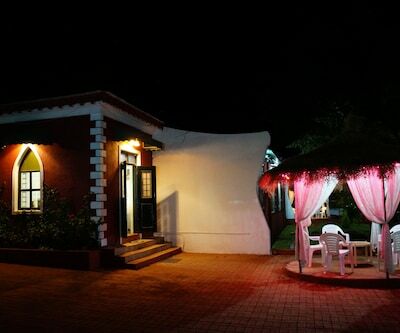 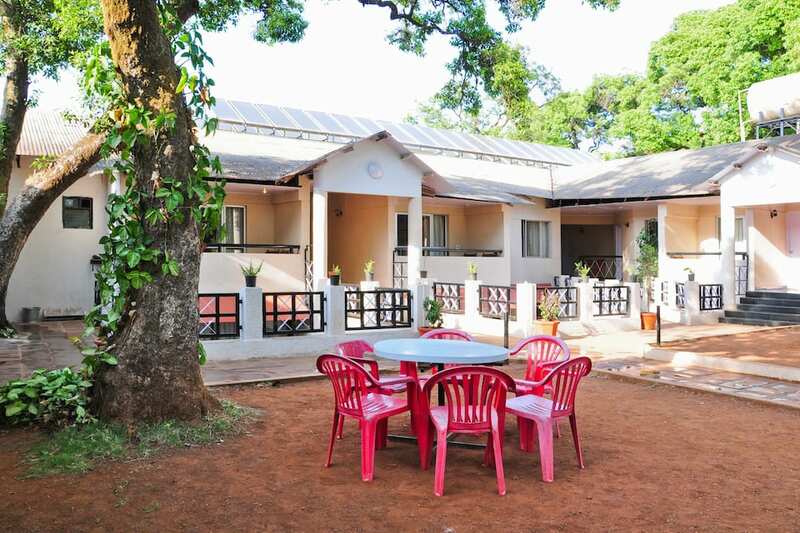 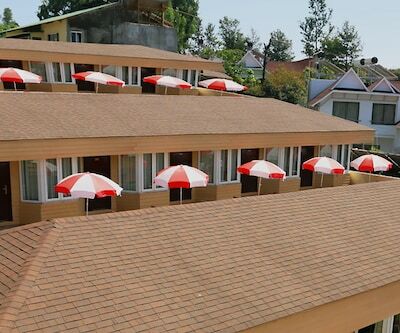 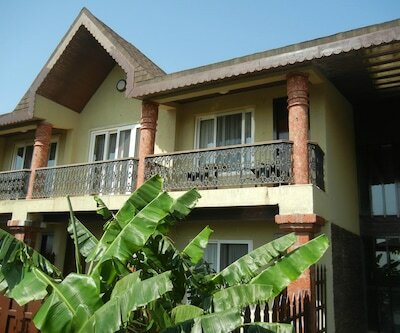 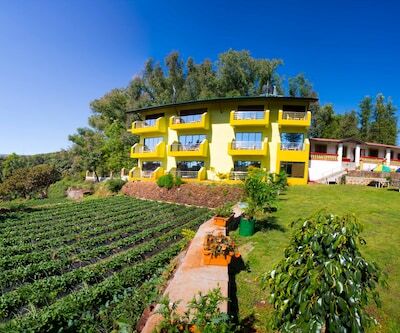 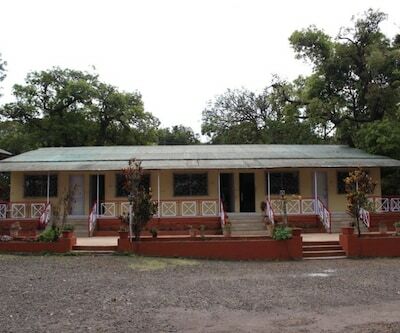 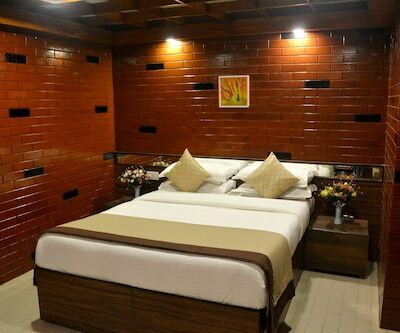 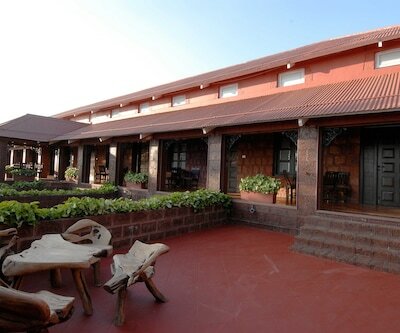 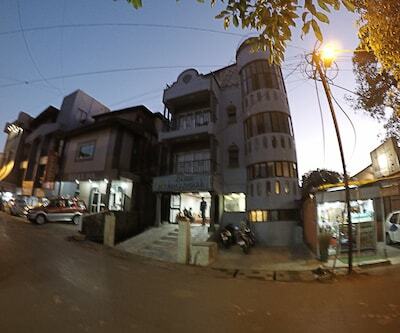 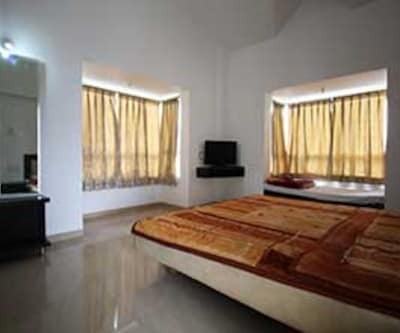 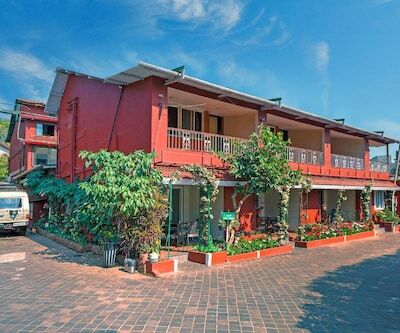 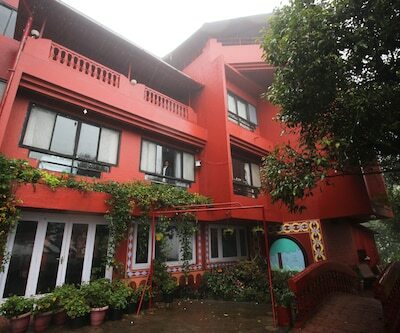 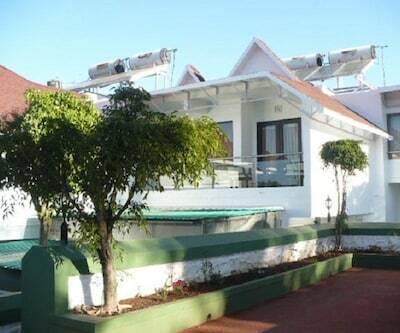 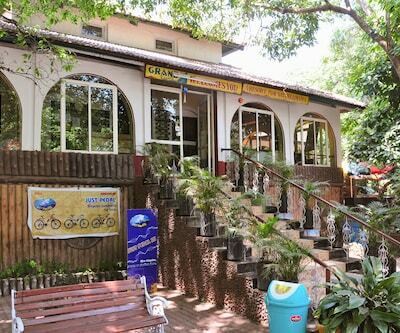 Bharat Hotel is situated in Mahabaleshwar, a hill station in the Western Ghats. 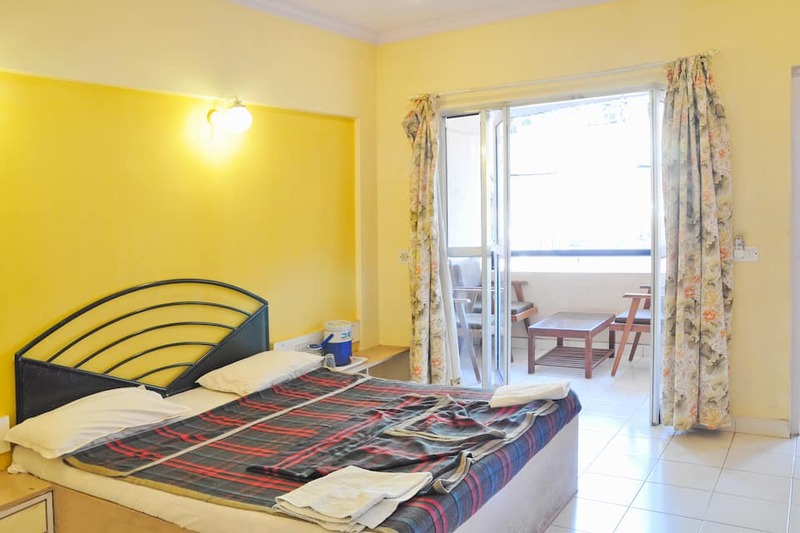 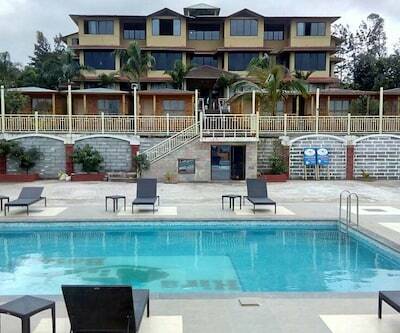 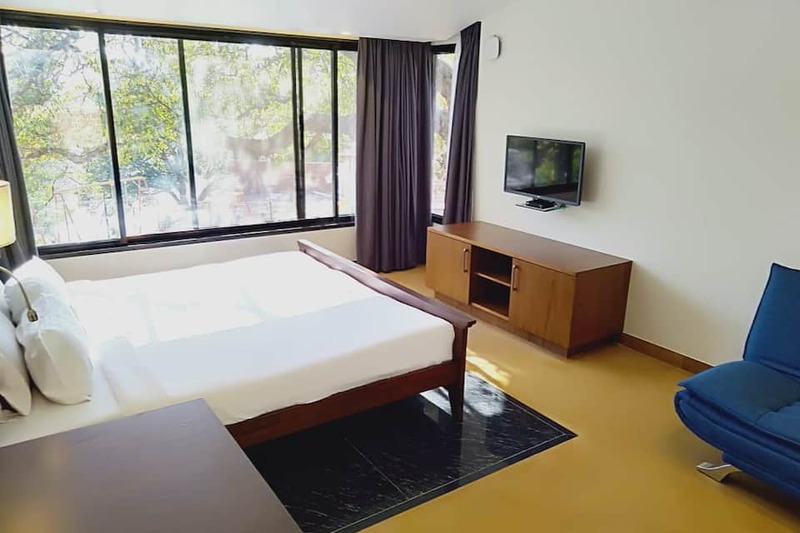 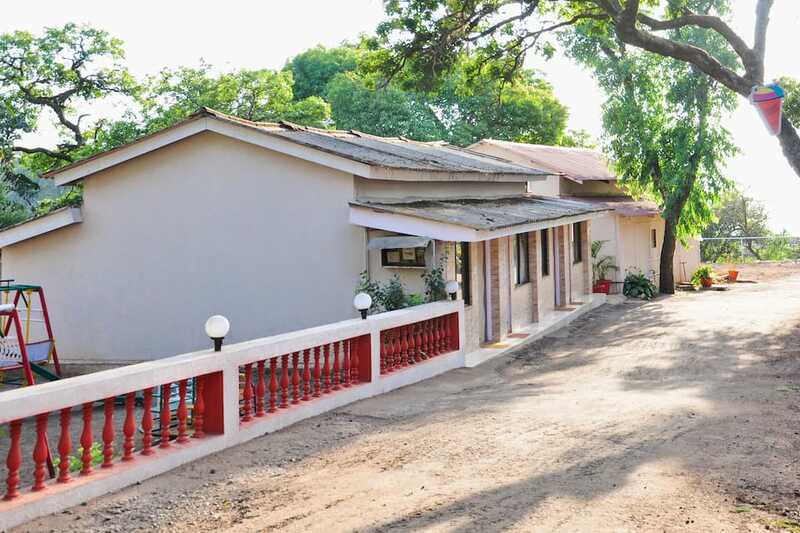 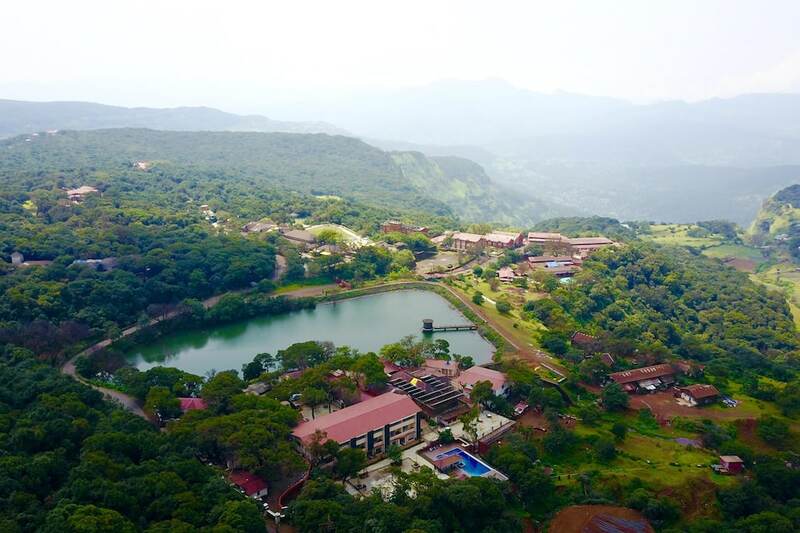 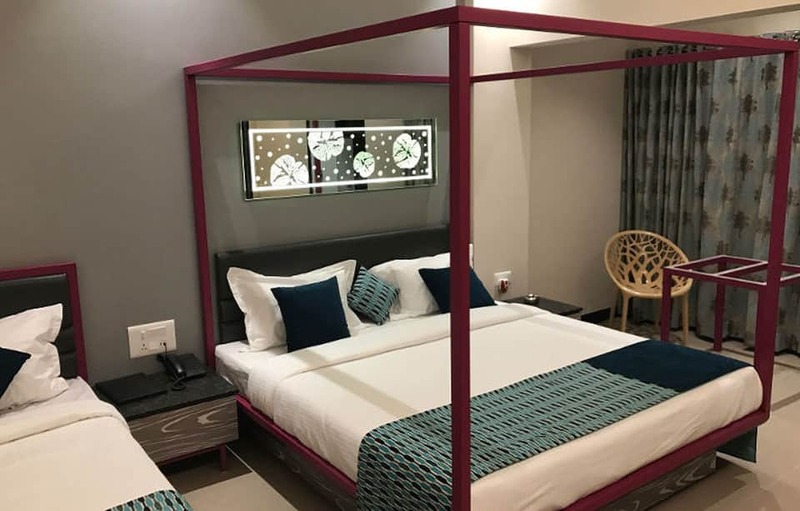 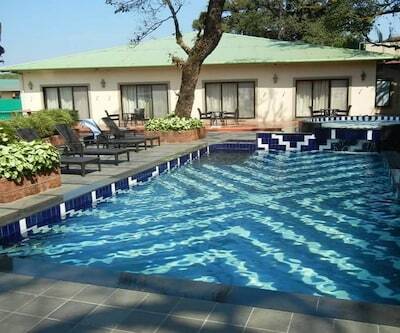 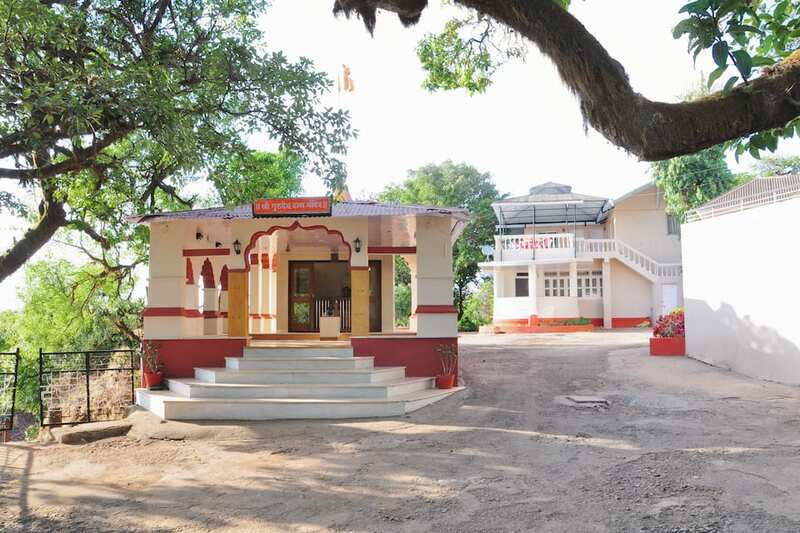 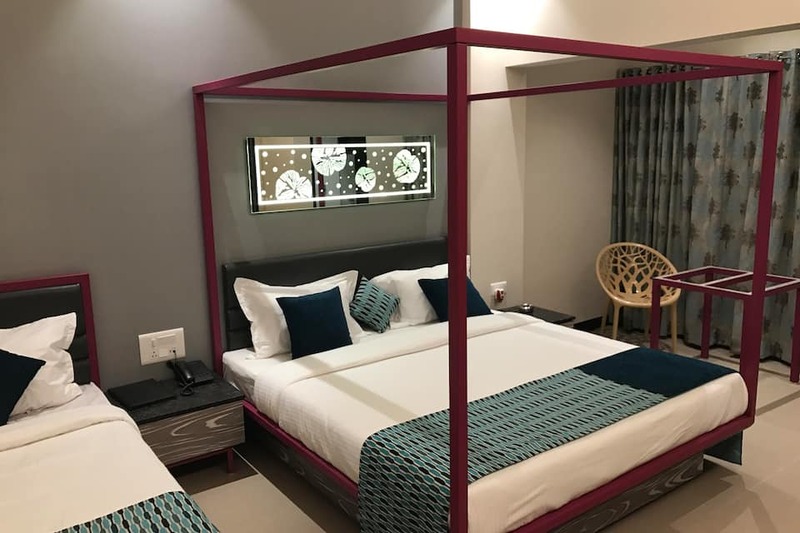 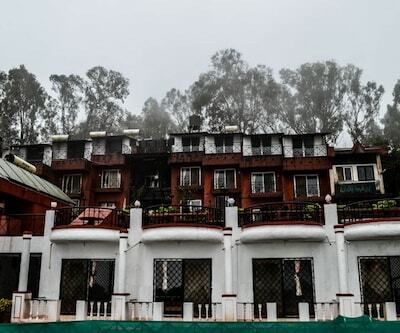 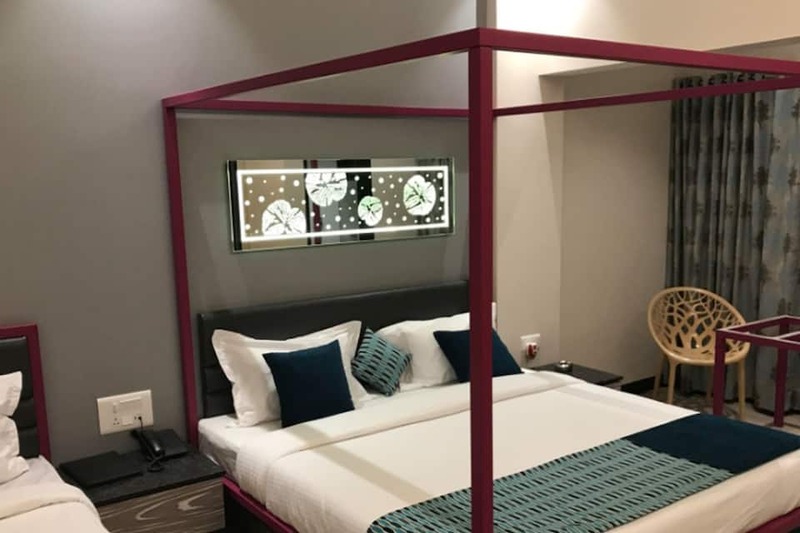 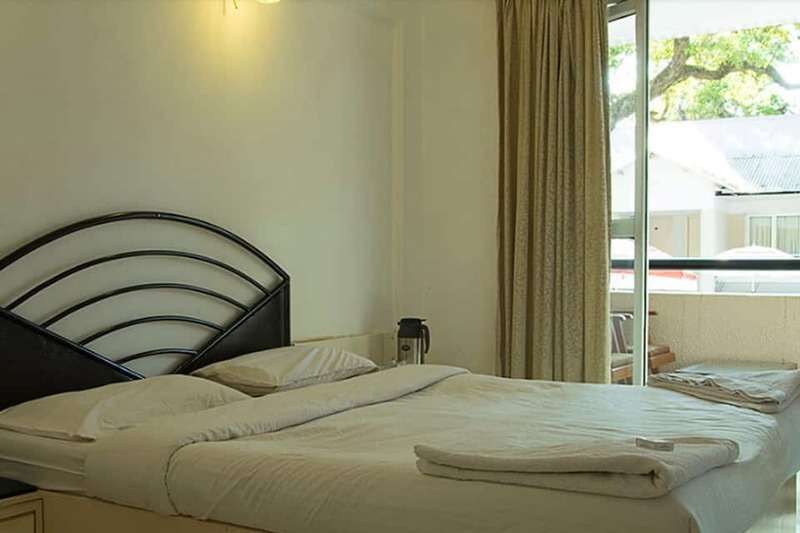 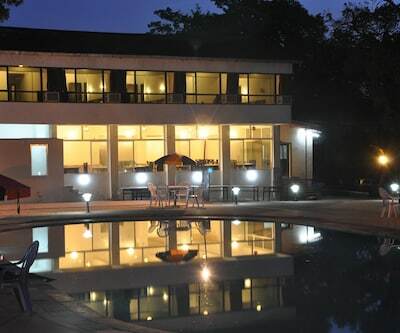 The 3-star luxury hotel is located in the close proximity to Chinaman Waterfalls (450 metres) and is a perfect getaway from the hustle of the city. 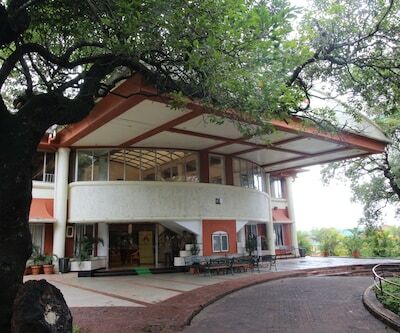 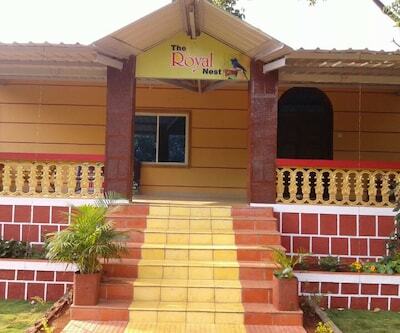 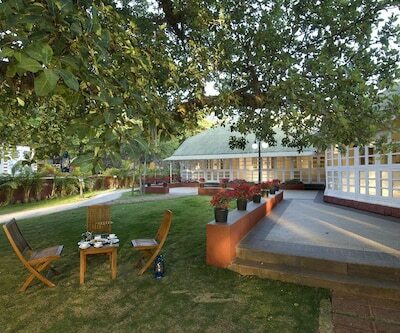 It offers soothing views of the Western Ghats. 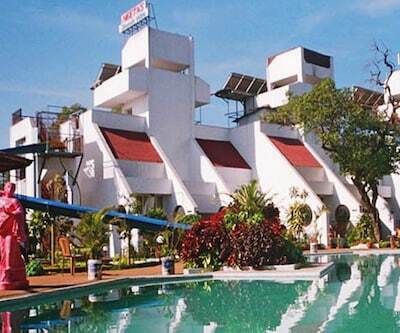 The hotel features a beautiful swimming pool. 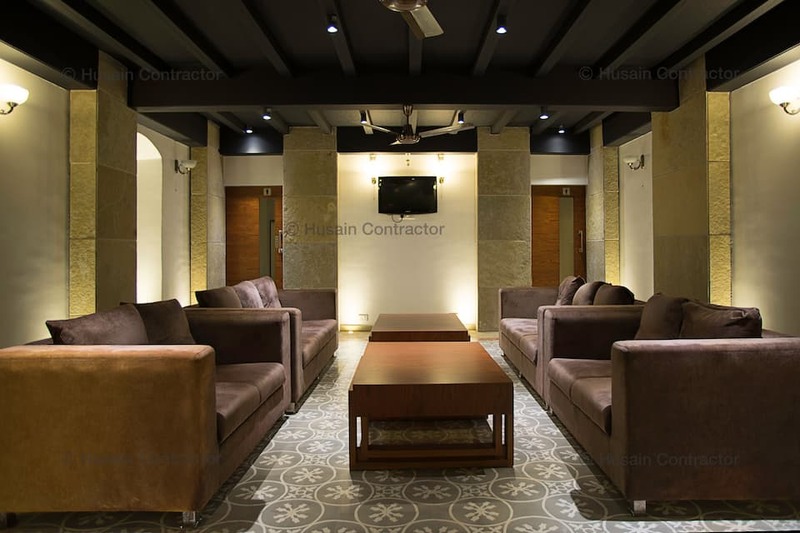 It houses a conference hall equipped with audio-visual components and internet connectivity for business meetings, functions and other events. 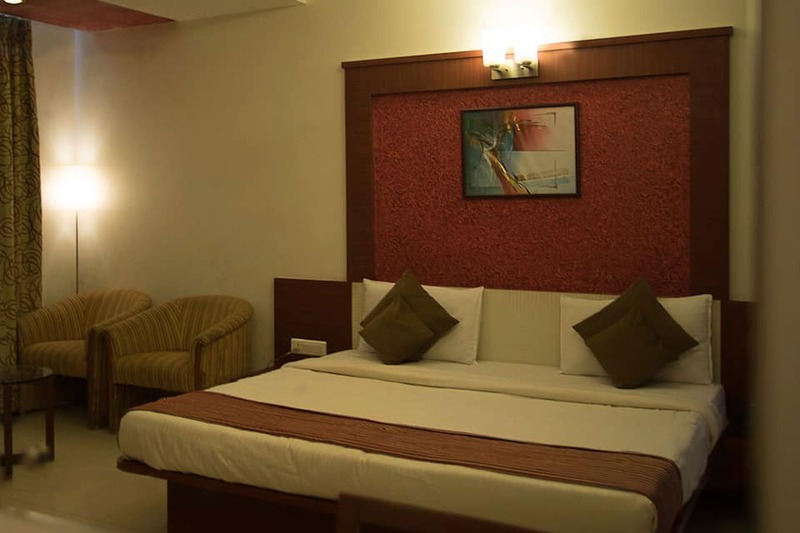 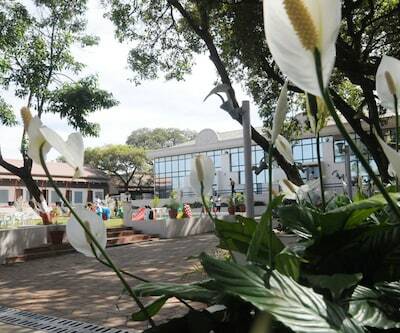 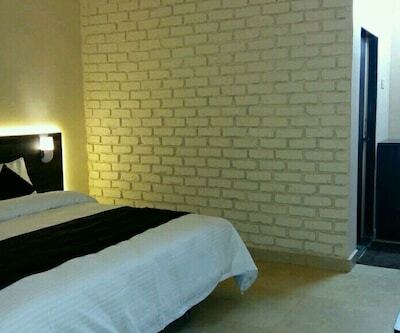 Additional facilities include 24-hour front desk, travel desk and car rental. 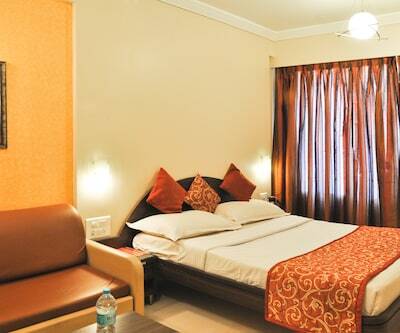 Concierge, laundry, parking and doctor-on-call services are available as well. 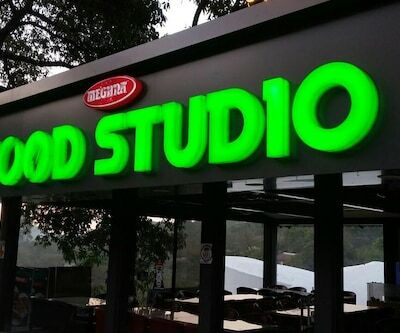 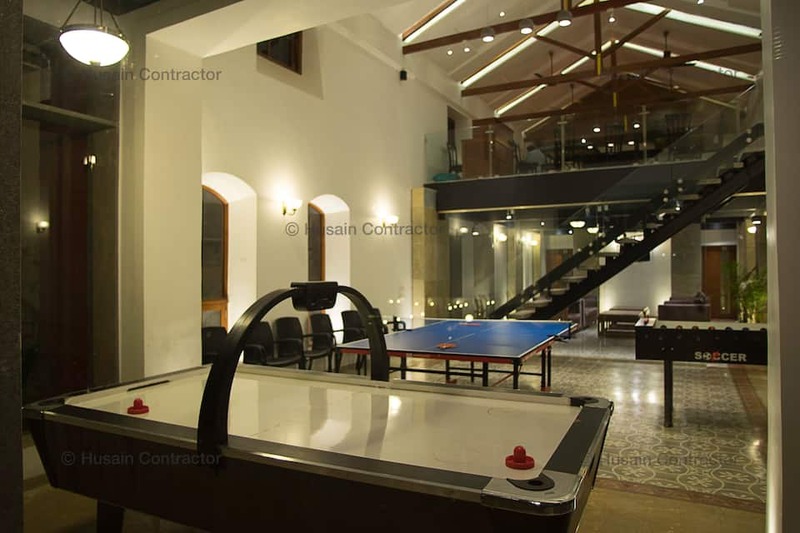 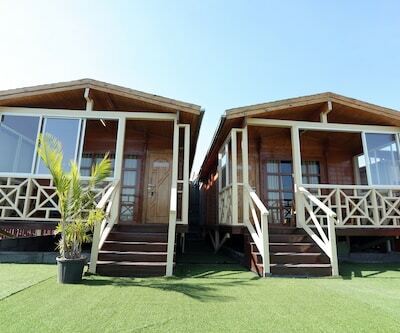 It offers various recreational activities including pool, horse riding, table tennis, fussball, air hockey and different kinds of video games. 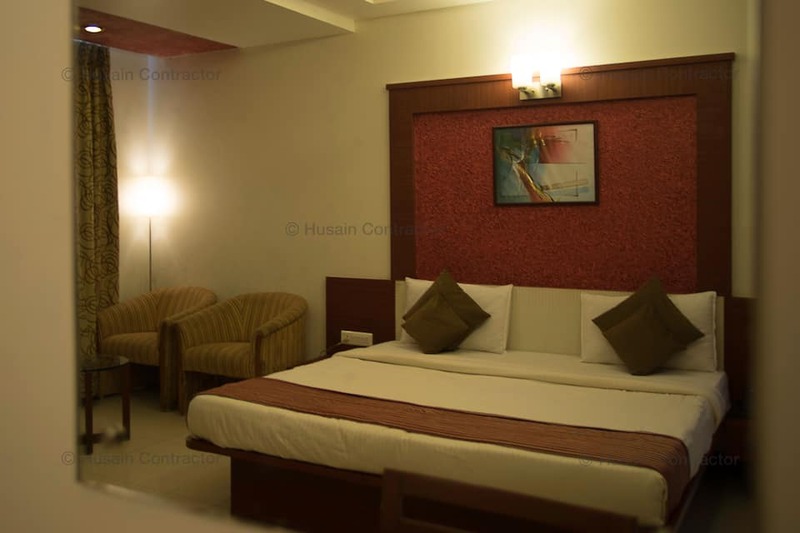 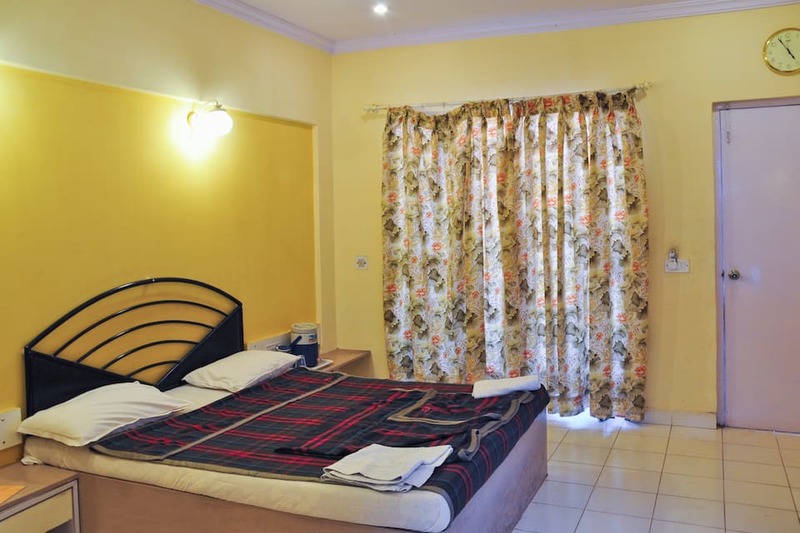 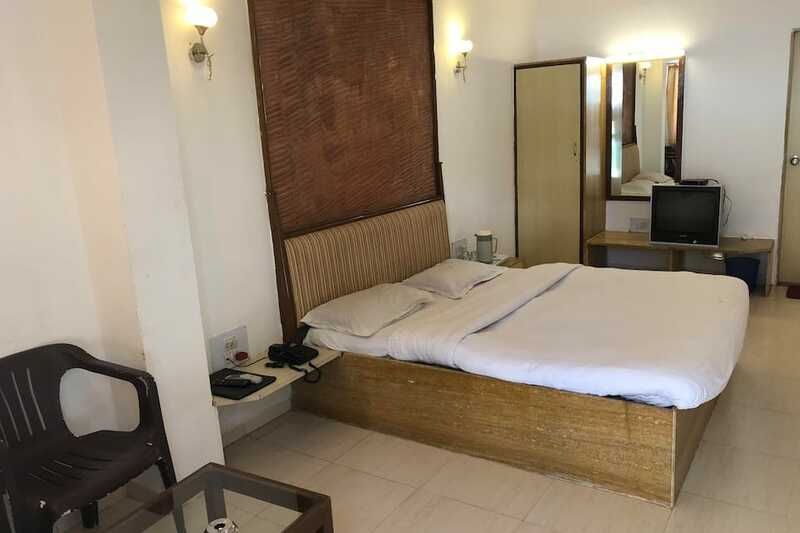 The hotel offers a variety of accommodation options that comprise of Classic Poolside, Standard Non AC, Executive AC Poolside, Executive AC, Classic and Deluxe. 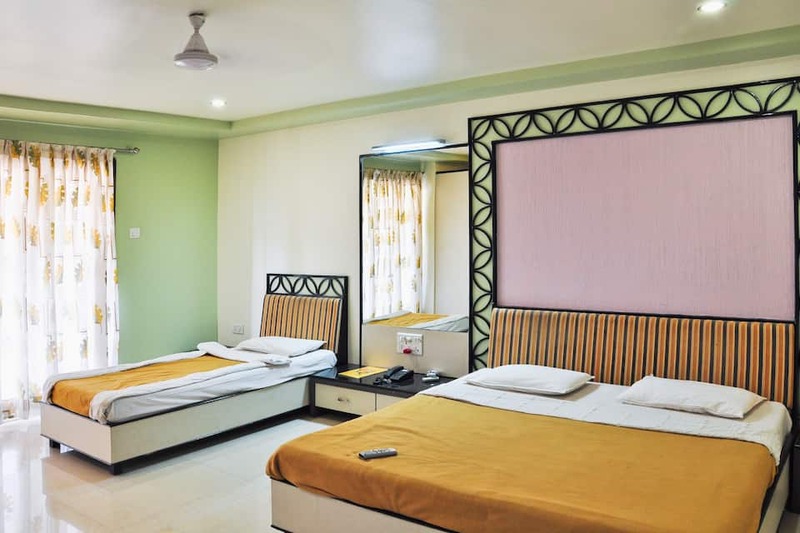 These accommodations are equipped with modern amenities like flat-screen TV, telephone, air conditioner, mini-bar and tea/coffee maker. 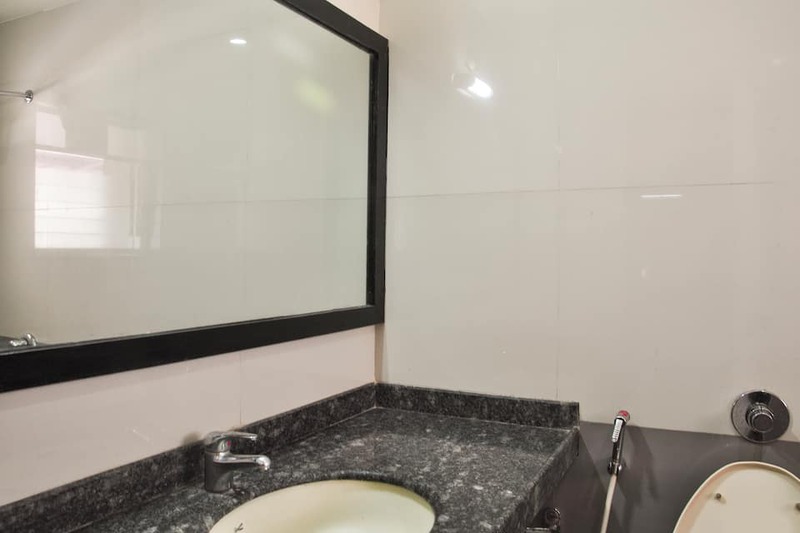 The attached bathrooms have premium amenities. 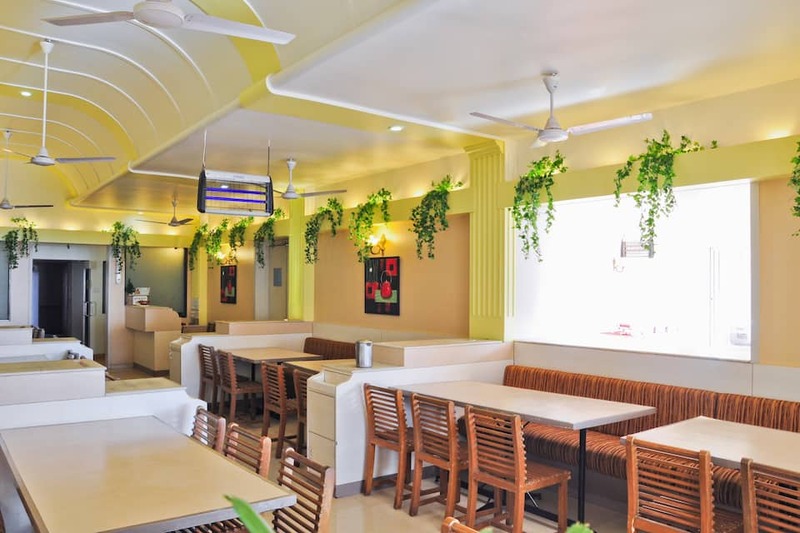 Bay Leaf, in-house multi-cuisine restaurant, serves a variety of delicious North Indian, Chinese and Regional cuisines. 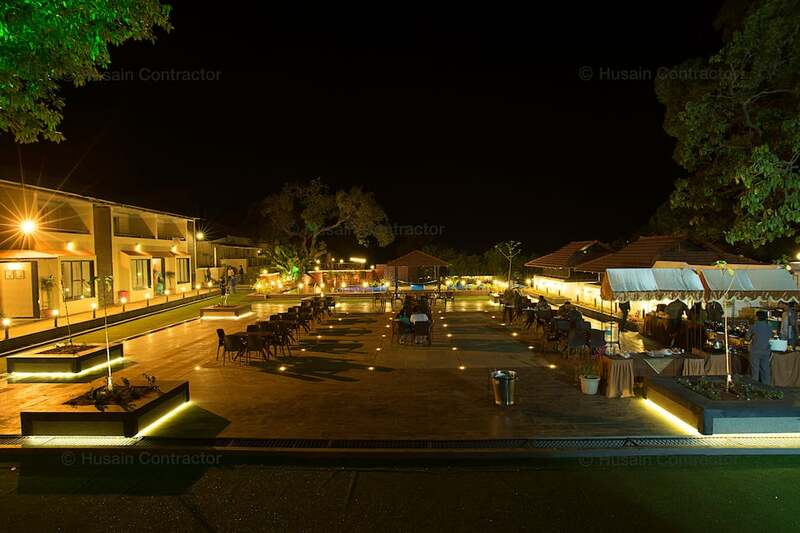 The hotel also arranges dinner and cocktail parties at the poolside venue. 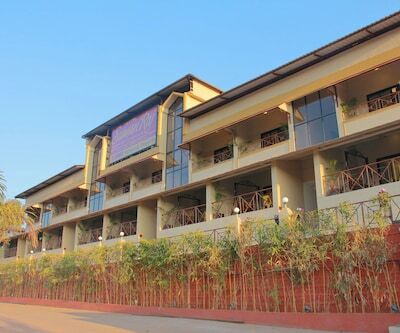 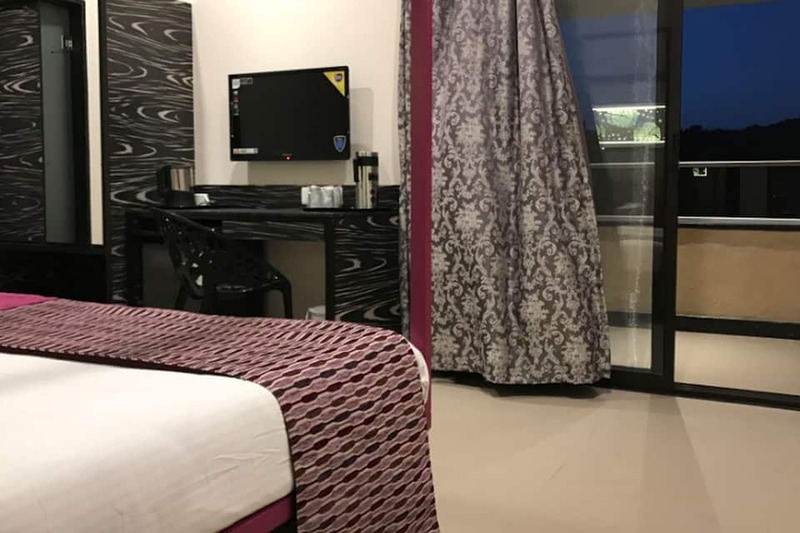 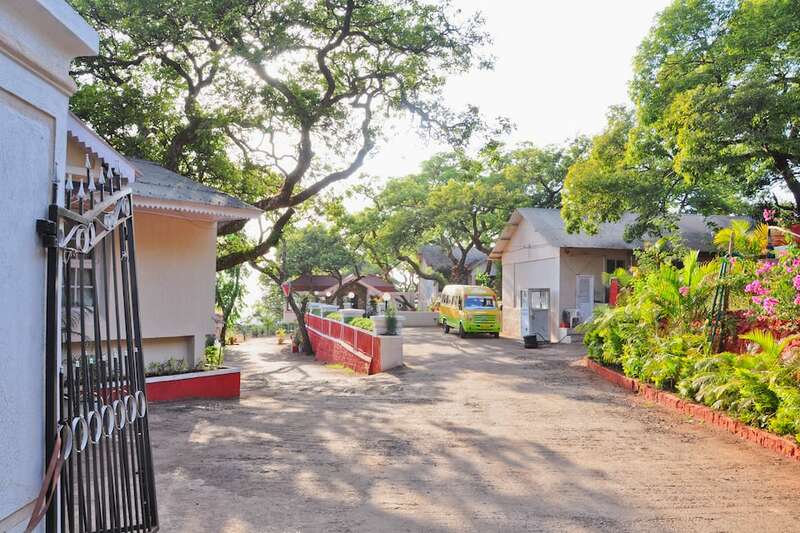 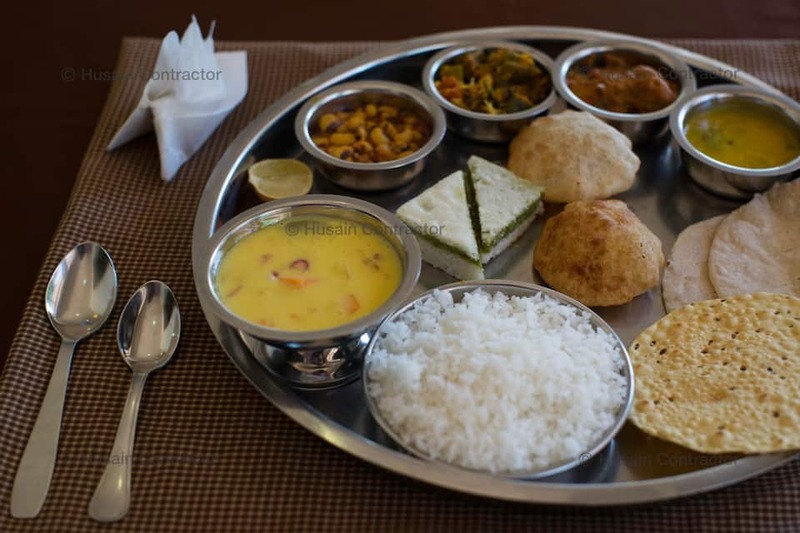 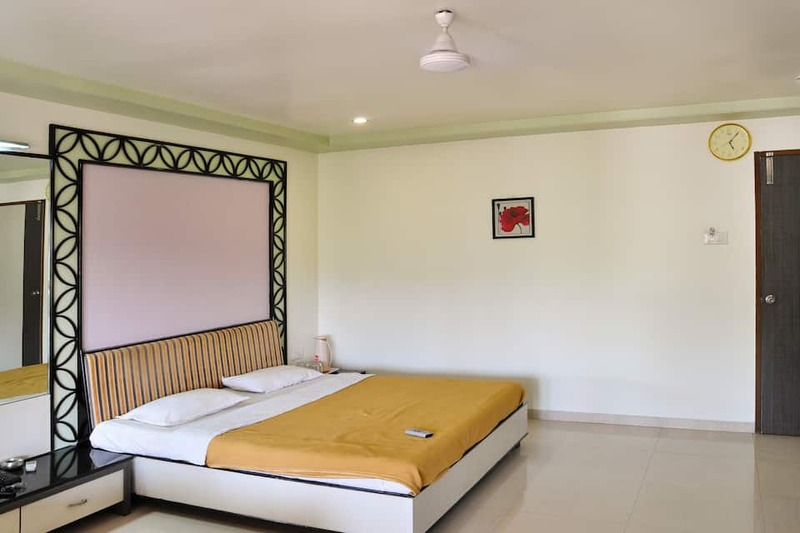 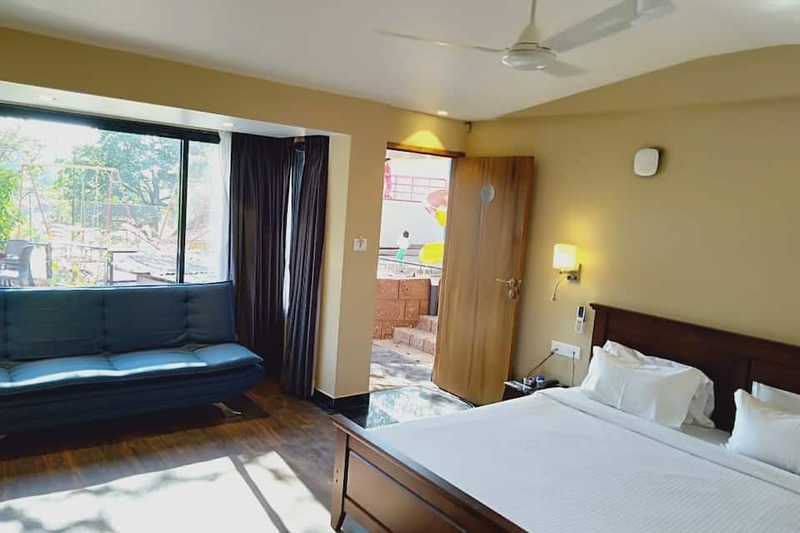 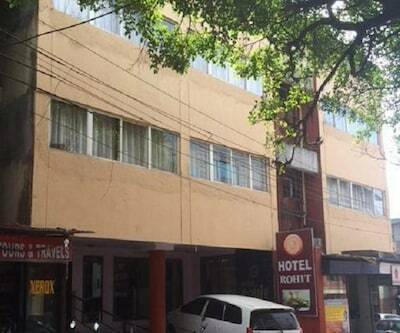 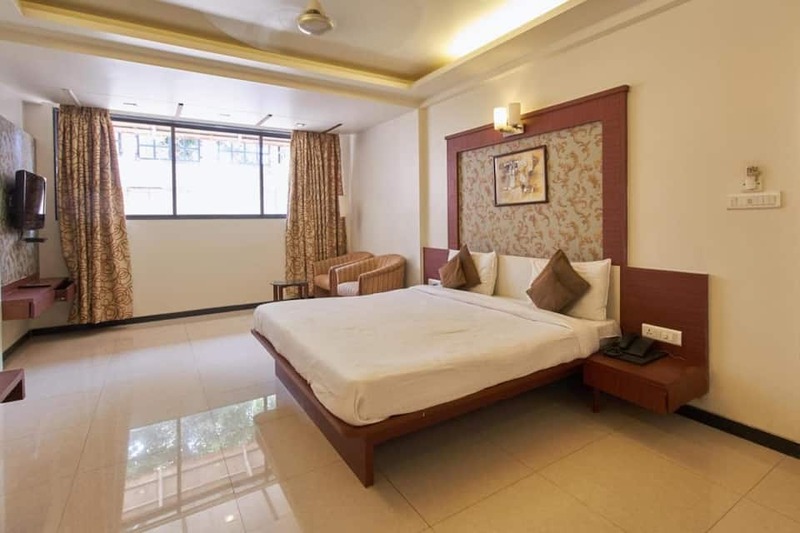 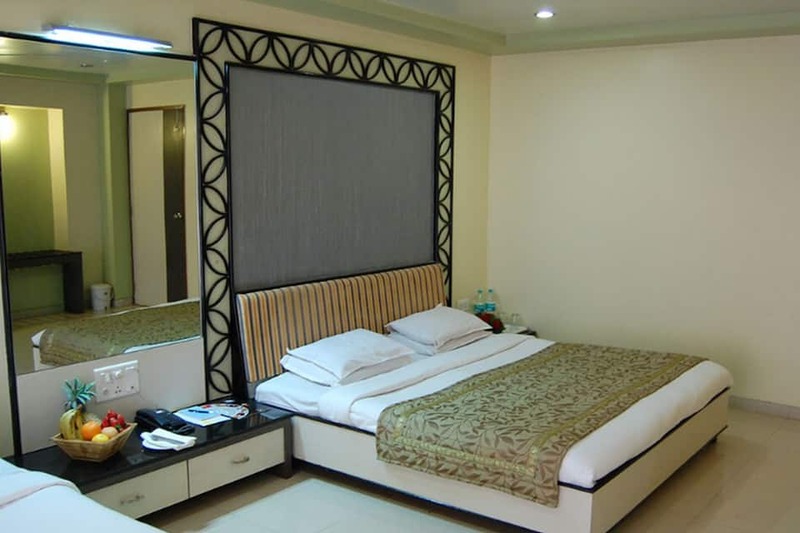 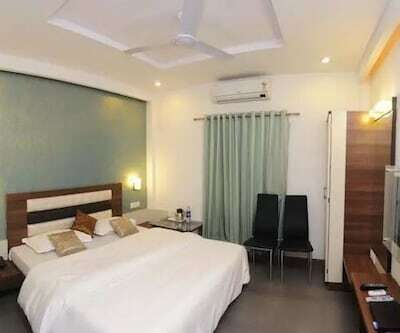 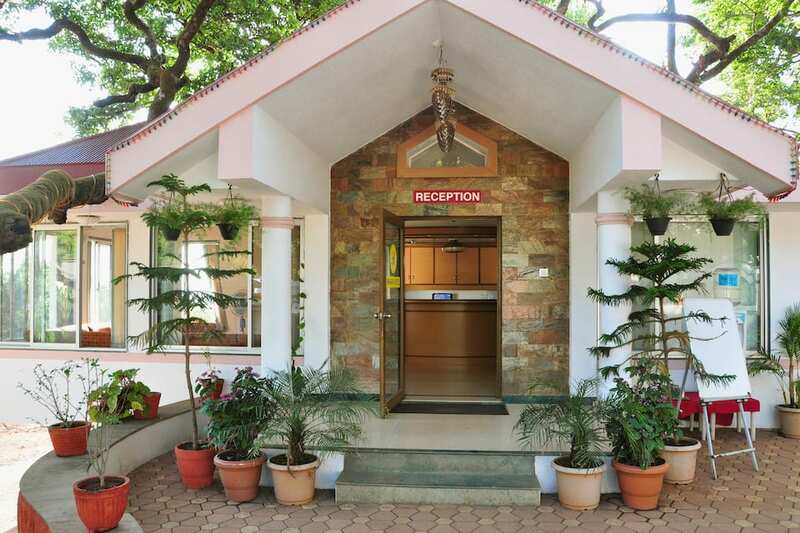 Bharat Hotel is around 1.5 km from Mahabaleshwar Bus Station, 123 km from Pune Railway Station and 141 km from Pune International Airport.Some key attractions near the hotel are Chinaman Waterfall (450 metres), Dhobi Waterfalls (4 km), Lingmala Waterfall (6 km), Elephant' s Head Point (12 km) and Parsi Point (17 km).The Mahabaleshwar Bazaar is at a distance of 650 metres from the hotel and Pune City Centre is located at a distance of 120 km. 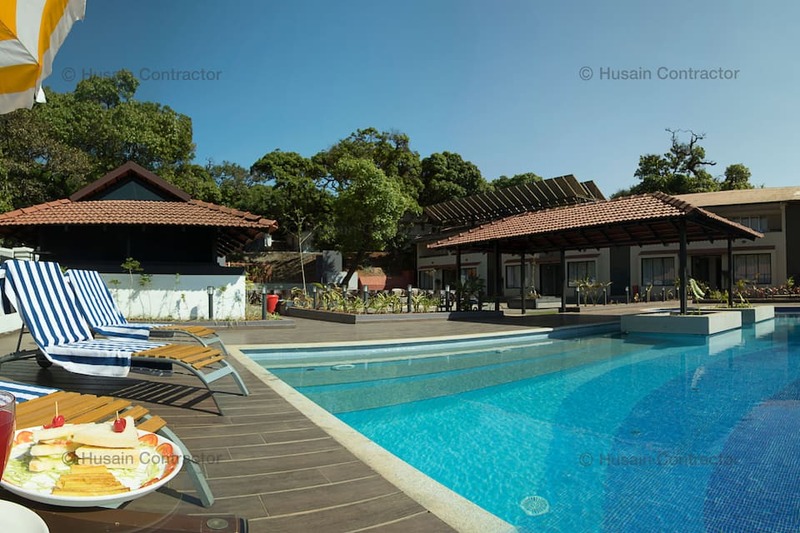 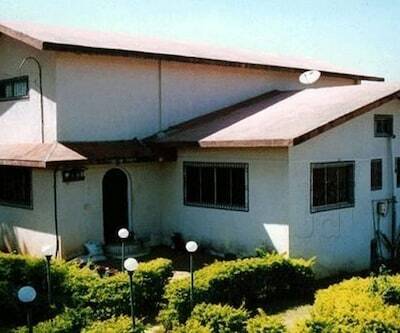 What people love the most about this property is its beautiful setting and unique experience.